You either love it or hate it. 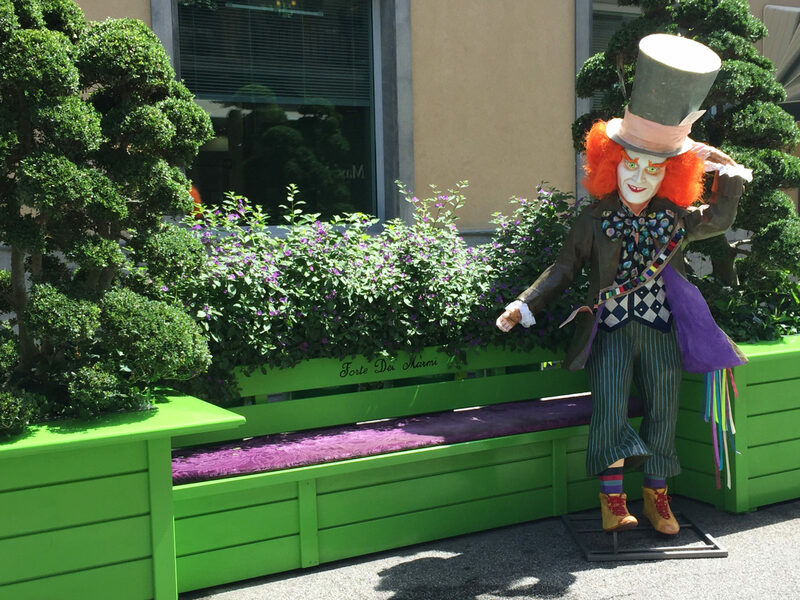 Forte dei Marmi has no casual fans. This seaside town’s lifestyle and atmosphere haven’t changed in years and years, it is chic and nonchalantly elegant, but it doesn’t warm up to just anyone! 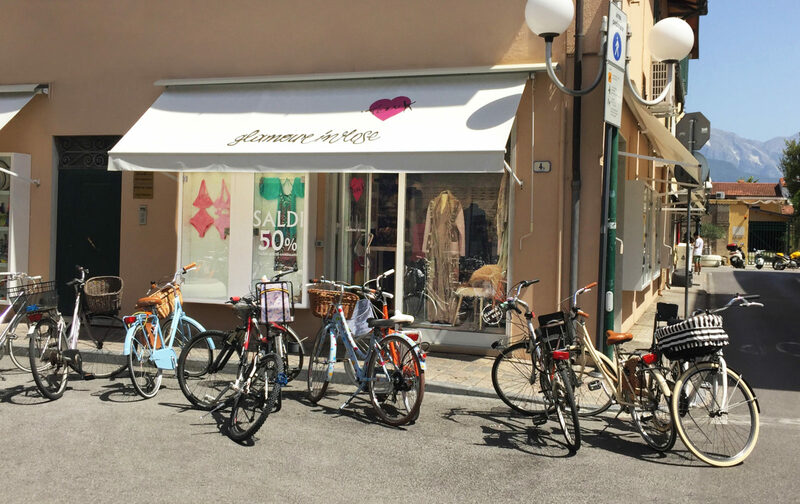 However, if you fall in love with Forte dei Marmi, you will love it forever and love everything about it: the bicycle strolls, the mouthwatering smell of spaghetti with arselle, the Wednesday street market, aperitivo at the Principe café and nights at the Capannina Club. 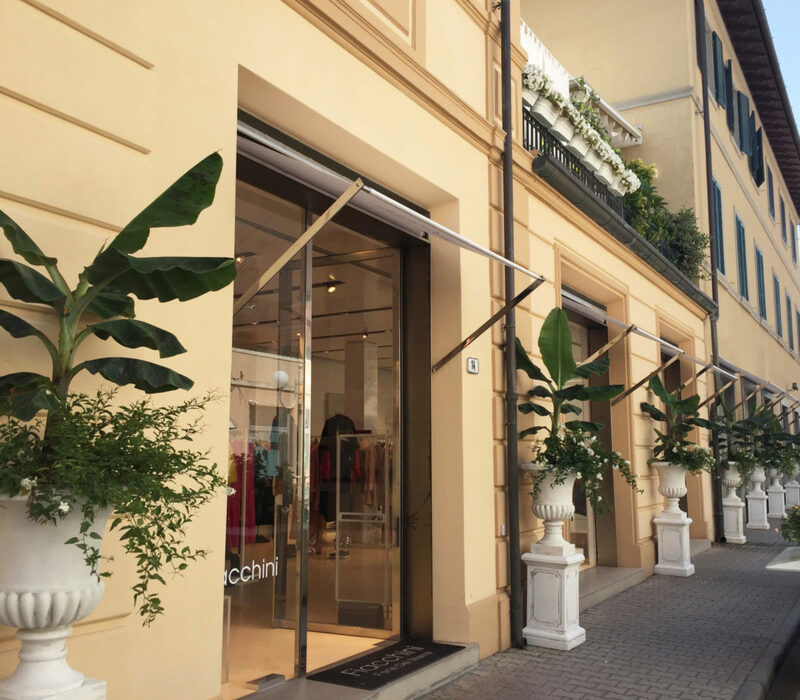 It’s imperative to go shopping in Forte dei Marmi and since I’ve been going there for years, I can take you to the most glamorous stores, whether you favor designer-label fashion or the trendy casual look. 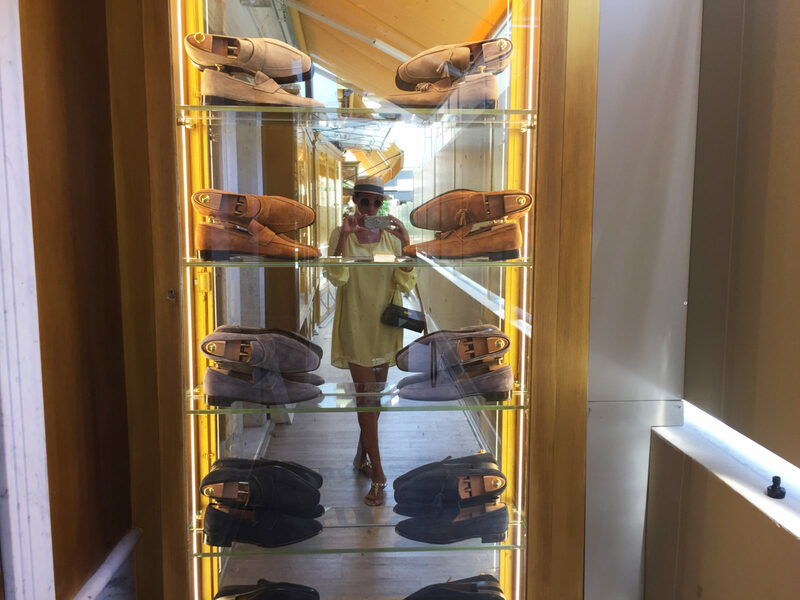 I’ve narrowed down a shopping guide to the must-hit stores, but trust me, an on-site experience will really open your eyes to the added value of this town which is in no way inferior to St. Tropez or Ibiza when it comes to fashion trends…. Here are my tips, see you soon! 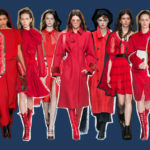 Four terrific shops where any wish comes true: from radical-chic clothing by Vetements, veritable must-haves, to Tom Ford’s sophisticated outfits, Yves Saint Laurent’s college bags or Fontana Milano’s handbags, sold exclusively here. 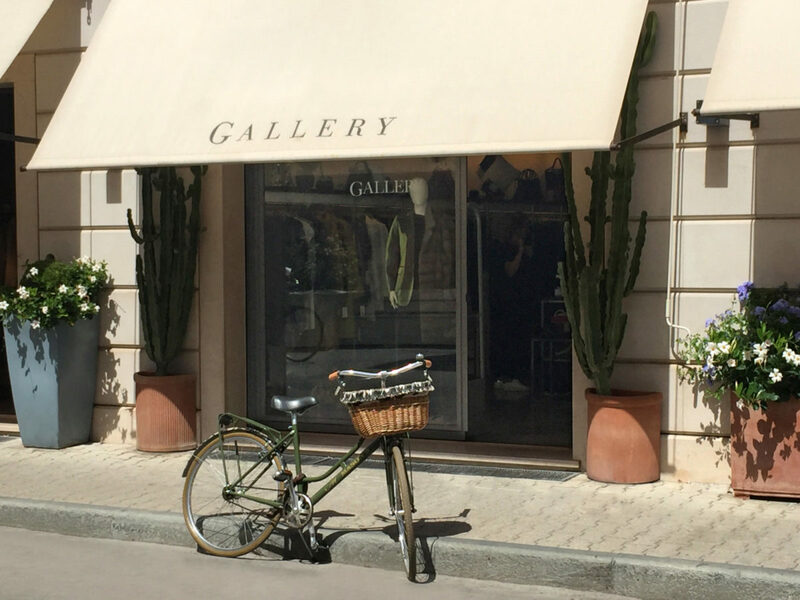 One of the few shops in Italy carrying the collections by Azzedine Alaia, pure poetry. 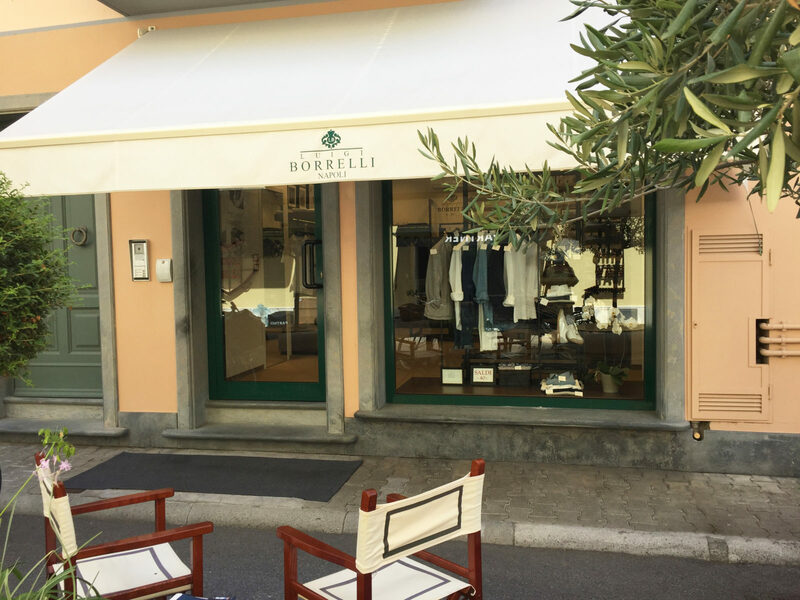 After the shop in Montecatini, it landed in Forte dei Marmi a few years ago: “brilliant bordering on genius” well-describes the style of this shop. Here you can find Céline, Marni, Golden Goose. If you trust the owner’s advice and he takes to you, you will leave with some amazing purchases. A must-try! 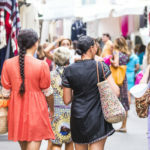 Cura del capo, ricerca dell’altissima qualità, anticipare quelli che poi diventeranno dei veri e propri “must” del futuro della moda: sono questi i concetti chiave di una delle Boutique più sofisticate di Forte. In passato sono stati tra i primi in Italia a scommettere su marchi storici come Emilio Pucci o Balenciaga. Oggi: P.A.R.O.S.H, Balenciaga, Bottega Veneta, Carven, Vionnet, Antonio Marras, Hummanoid, Missoni, Sacai, Chanel Vintage…. 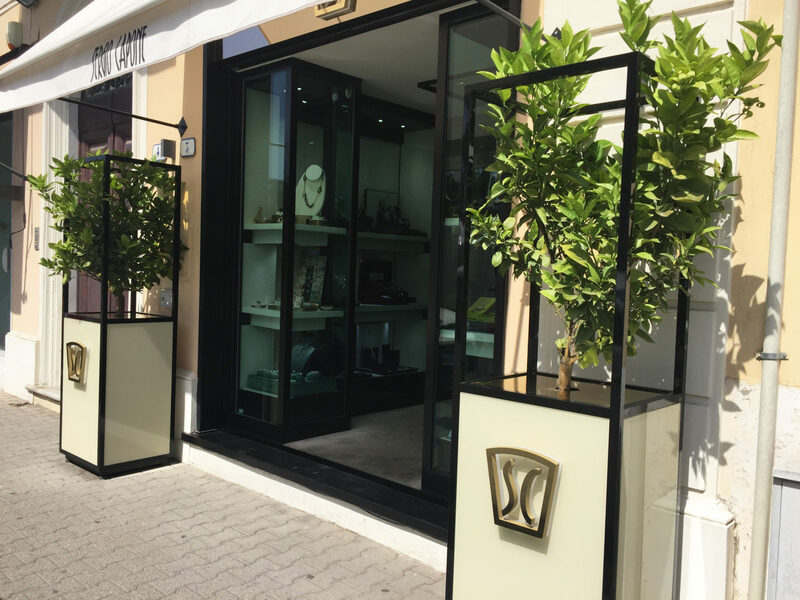 In abbinamento con la linea di accessori e pelletterie.Attention to details, pursuit of the highest quality, a gift for predicting and anticipating fashion trends: these are the key concepts of one of Forte dei Marmi’s most sophisticated boutiques. It was one of the first shops in Italy to “bet” on historic brands such as Emilio Pucci and Balenciaga. Today: P.A.R.O.S.H, Balenciaga, Bottega Veneta, Carven, Vionnet, Antonio Marras, Hummanoid, Missoni, Sacai, Chanel Vintage…. With matching accessories and leather goods. 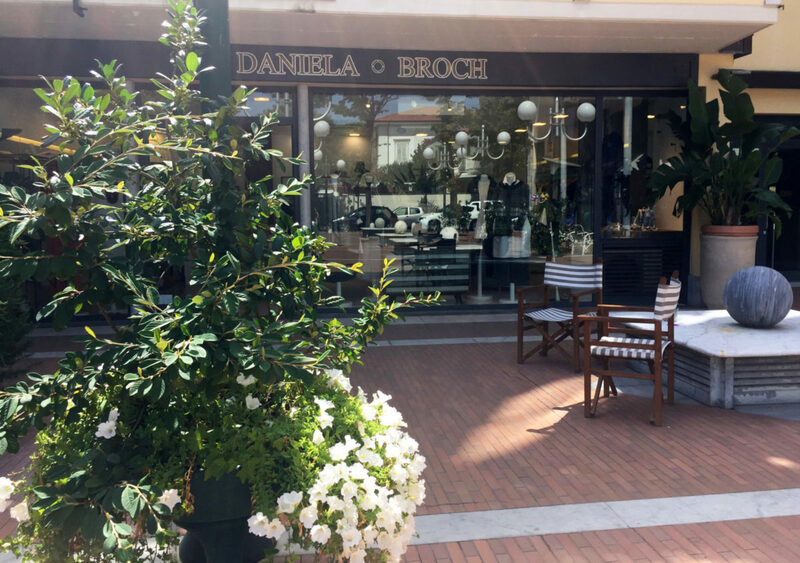 This shop will never fail you: brands change and fashions fade, but the owner Daniela’s taste is always a guarantee of elegance and style. 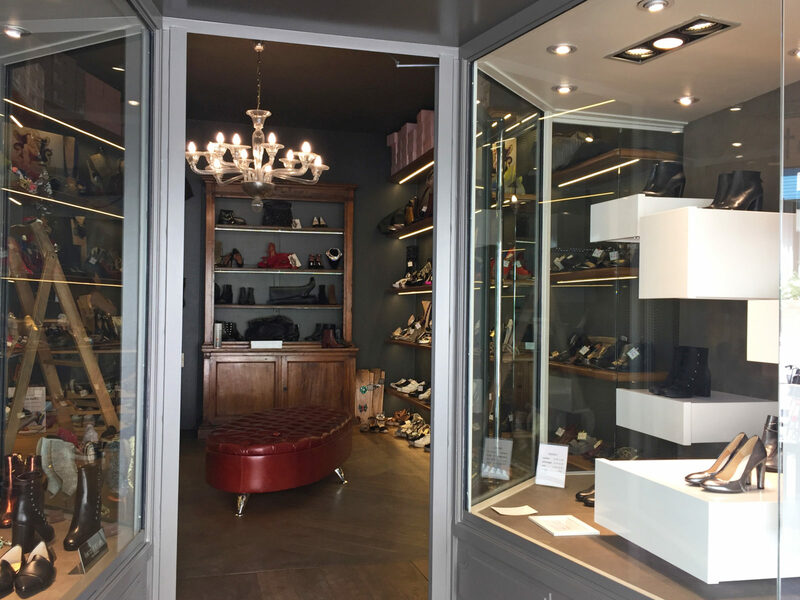 For a quite classic-style clientele, the shop offers also a selection of small and lesser-known brands. The owner Isabella, who also runs the excellent Maitò restaurant along with her husband, welcomes you into this shop. Isabella is the best at choosing the newest and trendiest brands. 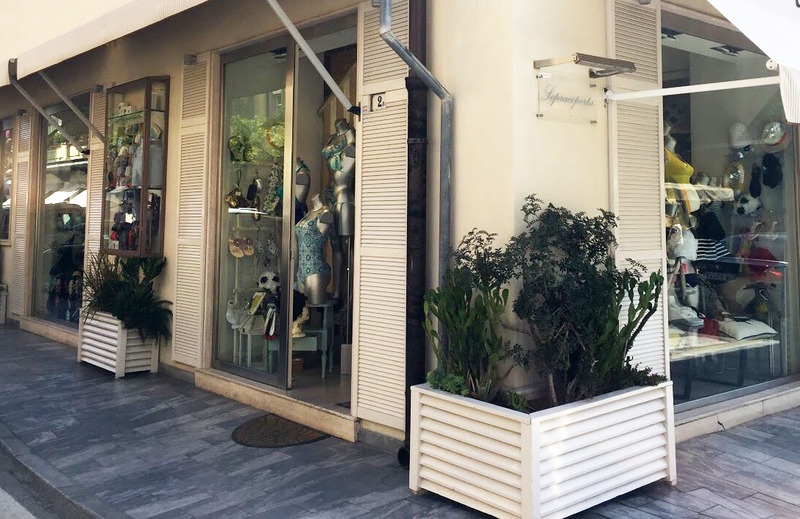 To keep it fashionable but simple, in the perfect Forte dei Marmi-style. The small shop windows at the end of the main downtown street are always bursting with costume jewelry and bathing suits, cashmere wraps and super-chic shorts. Not the easiest shop to shop at: you have to know how to mix and match, be suntanned all year long and have natural long hair! Glitter and sequins: clothing and accessories here are showy and colorful, but neither conventional nor mainstream fashion. To keep it personal without going unnoticed. For the hippy-chic style: large bags, kaftans, rings, bracelets, perfumes, candles…A very sophisticated emporium where you can get lost for hours. Forte dei Marmi’s most beautiful kaftans and pareos are found here: the perfect outfit for a chic poolside party. For teenagers only? Absolutely not! The huge earrings and costume jewelry, the rubber shoes, espadrillas and straw bags are perfect for funny women with great sense of humor. If you’re looking for luxury lingerie, head straight to Firenze Ricama by Mara Panconi. The shop carries the whole La Perla swimsuit and lingerie range. For bathing suits check out also: Sopracoperta, for contemporary-style swimsuits, and L’Ape Operaia for a more vintage look. 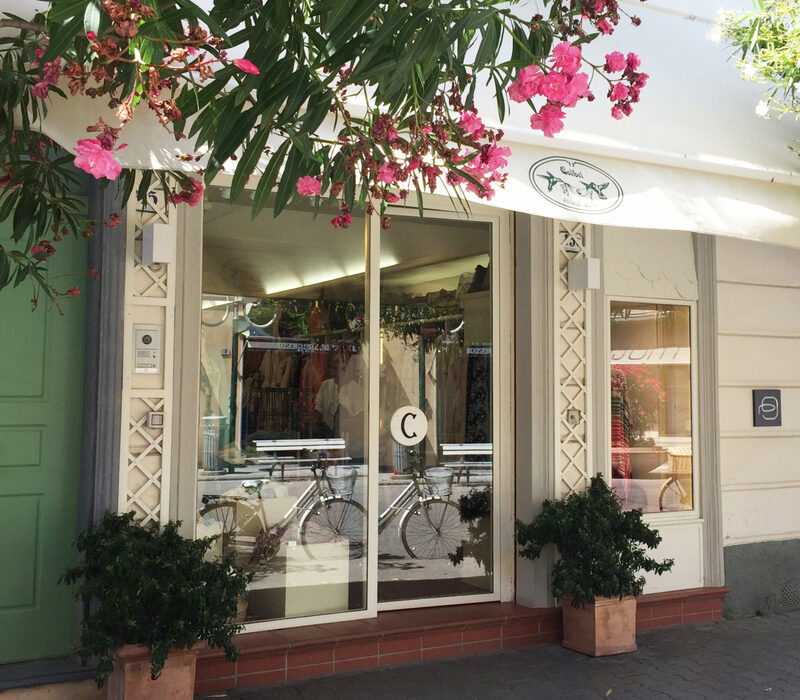 Mauro Volponi is a true institution: no visit to Forte dei Marmi is complete without taking a look at this shop. Although targeted at a North-European rather than Italian clientele, the shop crafts items bound to become must-haves every year, such as this season’s python skin-lined straw bags. Luca del Forte offers ballerina flats, sandals and booties, a little less seaside and more understated couture. The compromise between these two extremes is Giuseppe Bartoli: whatever you’ve seen in fashion magazines, you’ll find it here. 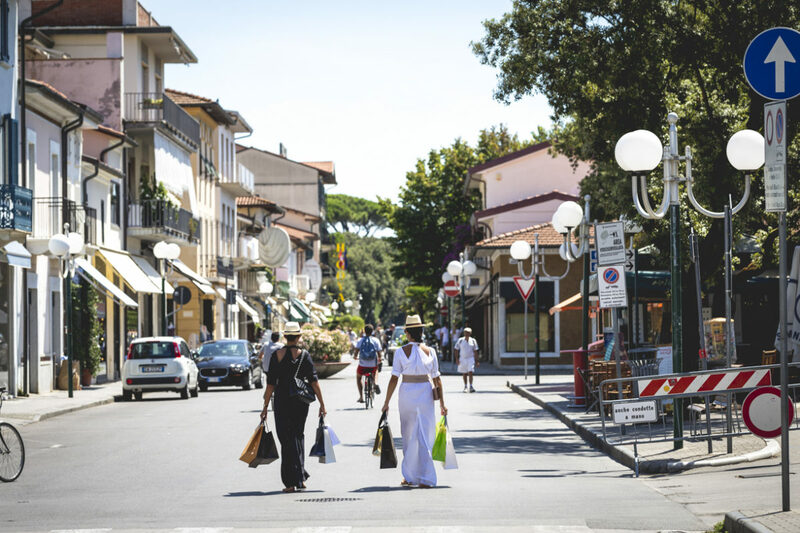 Forte dei Marmi is full of craft shops offering traditional Tuscan items. 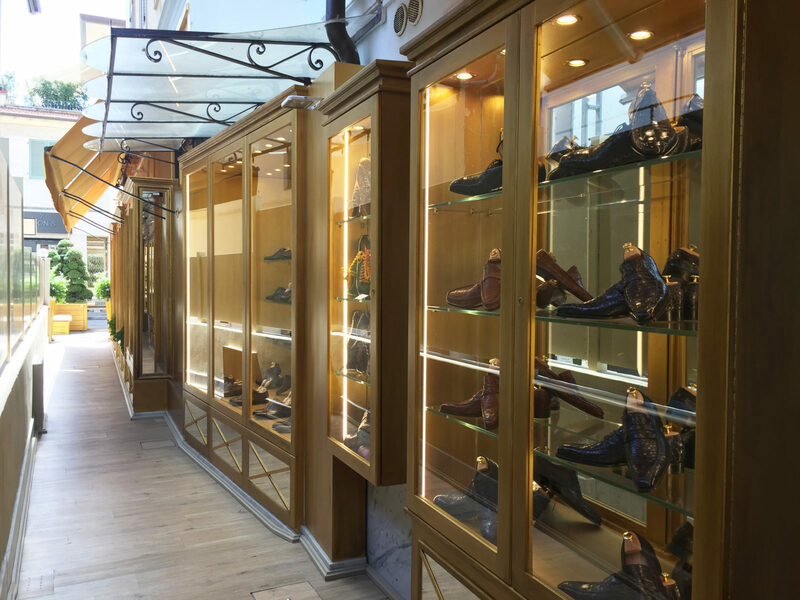 Here are the go-to shops: Pinotti for cashmere clothing; Francini for household linen; costume jewelry by Angela Caputi (in Florence too); fur coats by Giovanni Perugini, to make it through winter in the city, and a true must-have: the clogs made by Giovanni del Forte. The Fantastic Four: Cassetti, Bartorelli, Morini, Sergio Capone. Their shop windows are full of ultra-large heart-shaped diamonds, sapphires the color of the sea and emeralds fit for a queen. The go-to for important gifts! The fragrances by Profumi del Forte make a lovely souvenir to remind you of vacation time all year round. Two shops for the best cosmetics and suntan lotion brands: Bacci Profumeria, which offers also a wide choice of costume jewelry, and Beauty&Beauty, very friendly and professional service. 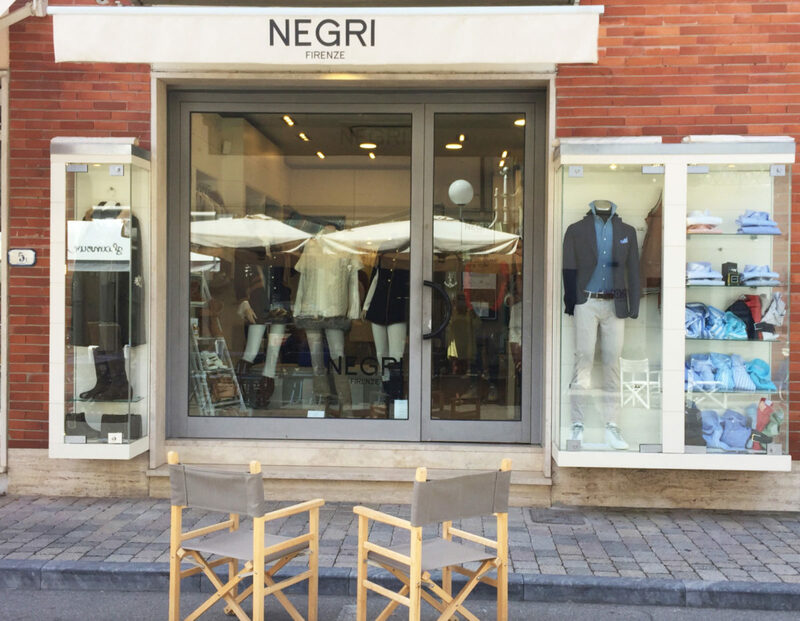 Cashmere clothing by Fedeli; colorful items by Negri Firenze; Borrelli’s perfectly-cut shirts. To pamper your partner with timeless yet fashionable pieces. 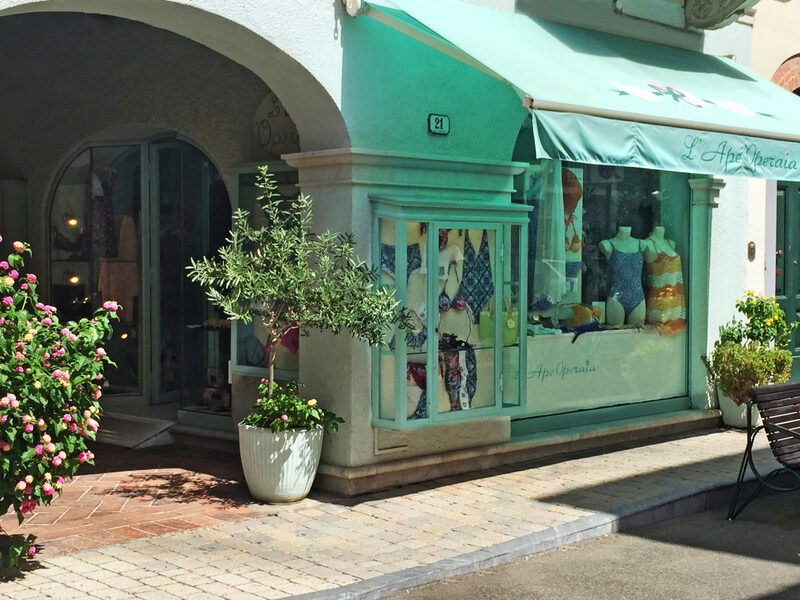 The two shops you will never want to leave: Fate Folletti and Fate Foletti baby. You will fall in love at first sight with the little embroidered outfits, the grey rompers with matching piqué shirts, the super-chic jumpers. For elegant and slightly BCBG children’s fashion. Instead, your kids will fall in love with La Stanza dei bambini, filled with toys and books.